There’s nothing like the Oregon Coast. Planning a trip out this way? You’re in for a treat. 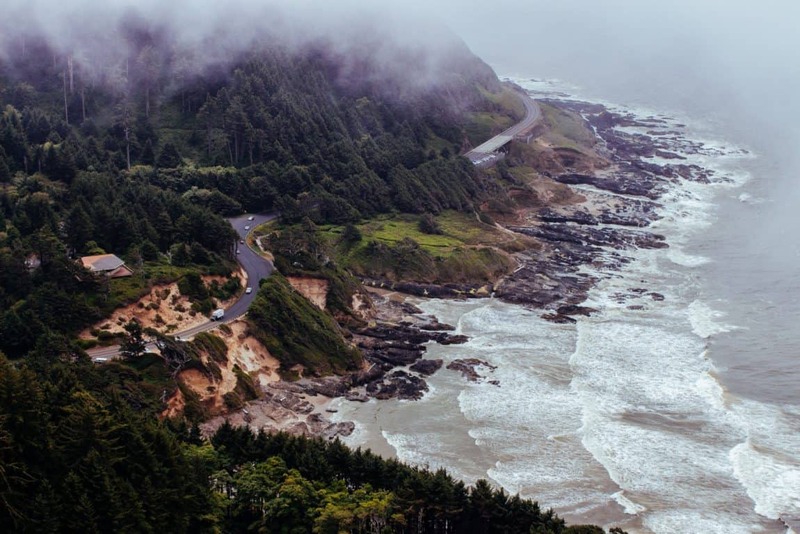 The Oregon coastline is bursting with good eats, impressive natural wonders, enchanting scenic byways, and every outdoor activity you can dream of. 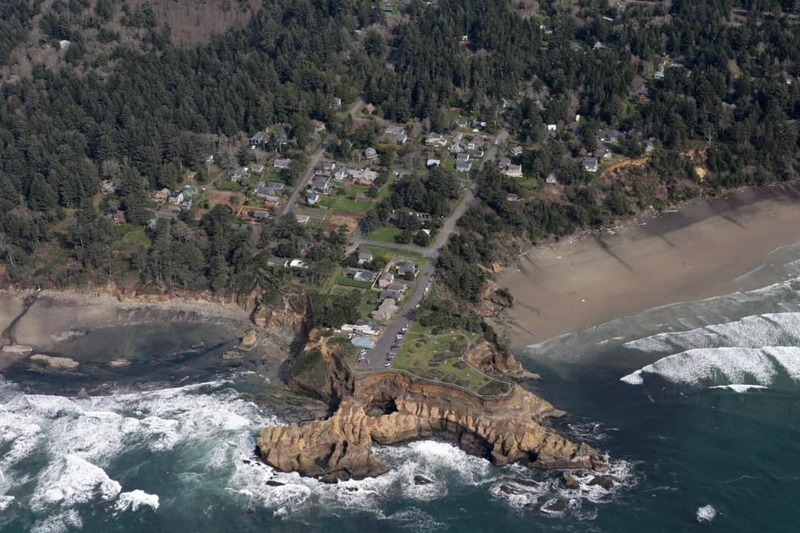 Few coastal highways can match the famed Pacific Coast Highway in California, but a road trip along the Oregon coast on US-101 is a serious contender. You’ll wind through a magical asphalt trail encompassed by old-growth forests teeming with wildlife, and ancient volcanic headlands with extraordinary views. 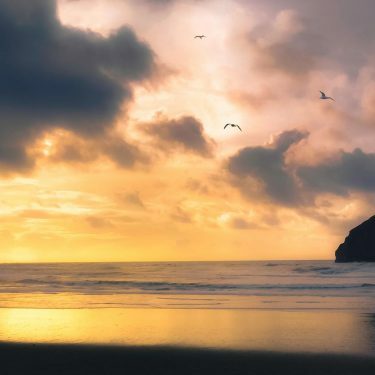 Every little beach town along the 363 miles of coastline is worth a visit, whether you’re looking for fresh seafood, iconic landmarks, or trailheads to start an epic Oregon Coast hike. With everything the Oregon coast has to offer, narrowing down what to do on your trip can be overwhelming. For inspiration on where to start, here’s our guide to the top 12 things to do on the Oregon coast. For 12 miles on Highway 101 you can ride along one of the most beautiful scenic corridors Oregon has to offer: the Samuel H. Boardman State Scenic Corridor. The scenery of this coastal drive is purely sublime. You’ll enjoy picturesque views of jagged bluffs, isolated beaches, and Sitka spruce forest. The area is flooded with trailheads and viewpoints. There are 27 miles of the Oregon Coast Trail within the Samuel H. Boardman State Scenic Corridor, so it’s worth parking the car to experience the area on foot. 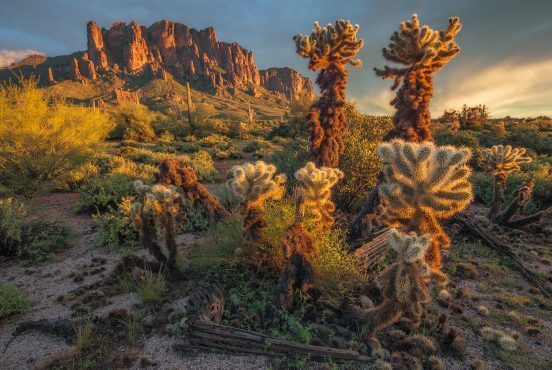 If a backpacking trip isn’t on your to-do list, there are plenty of shorter trails that make excellent day hikes. Arc Rock and the Natural Bridge trails are both local favorites. For lunch, stop at Whaleshead for a picnic and hike down to the beach. 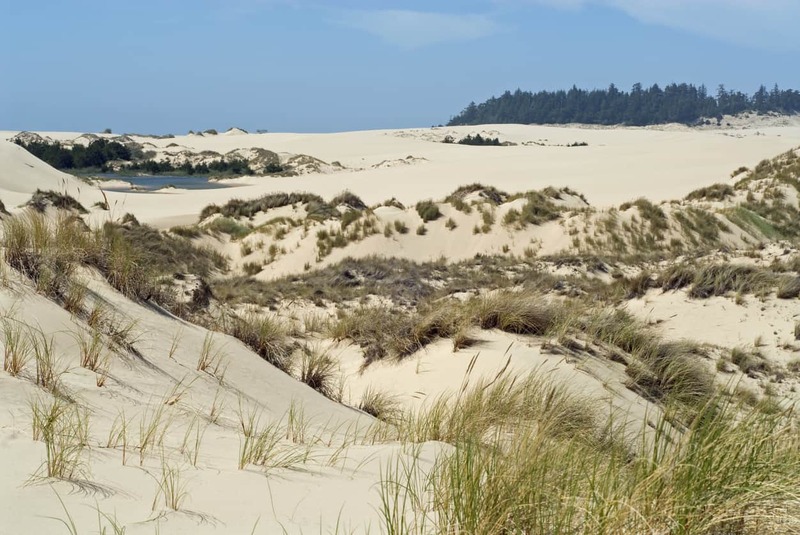 Wedged between the ocean and trees in the Siuslaw National Forest, the Oregon Dunes National Recreation Area is one of the largest expanses of temperate coastal sand dunes in the world. Encompassing 31,500 acres of Siuslaw National Forest, the Oregon Dunes National Recreation Area stretches over 40-miles. The dunes you see today are the product of thousands of years of wind and water beating away at the Coast Mountain Range. 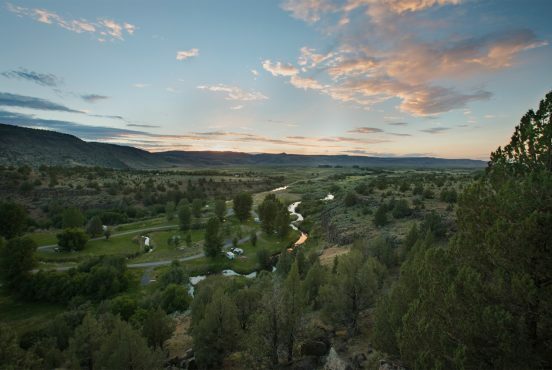 It’s a prime spot for a variety of outdoor activities, including hiking, wildlife viewing, camping, and yes — off-roading. The Oregon Dunes National Recreation Area is best known epic OHV (Off Highway Vehicle) riding. If you don’t own one of these expensive toys, there are plenty of local businesses that rent ATVs and side-by-sides. OHVs are only permitted in three locations, though, so watch the signs when you head out. Whether your adventure involves hiking boots or ATVs, you’ll find the tallest dunes in the John Dellenback and Umpqua areas. The dunes here are known for their peculiar yardangs, so bring your camera for some unique pictures. Located in Newport, the nonprofit Oregon Coast Aquarium draws an average of 400,000 visitors per year. Stop here for a unique chance to experience Oregon’s mysterious marine life through educational programs and exhibits. Exhibits range from the Sandy Shores to the Open Sea. As you move throughout the aquarium, you’ll explore an array of ecosystems encountering everything from sea stars in the touch pools to the otherworldly Giant Pacific Octopus. 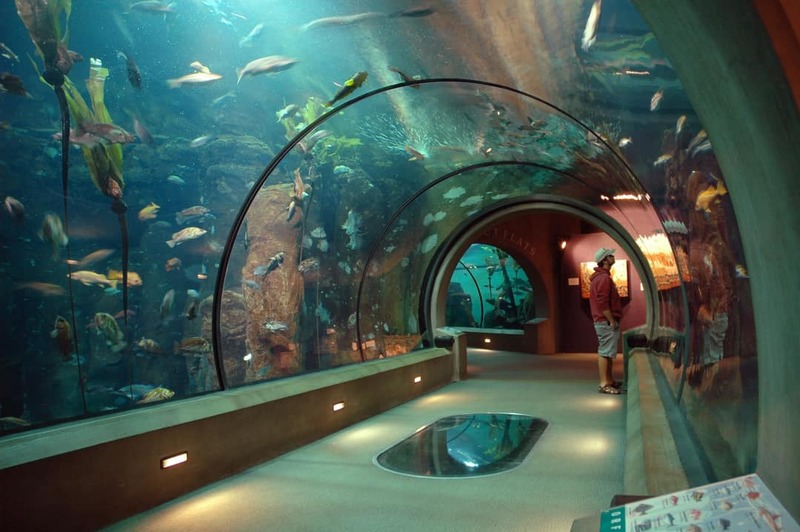 Be sure to make your way to the Passages of the Deep during your visit. This 1.32-million-gallon exhibit gives you a 360-degree view of 3,500 sea creatures through a passageway of underwater tunnels. The aquarium also offers behind the scenes tours, animal encounters, and an assisted dive among the sharks — all for an additional fee. Located between Newport and Depoe Bay, Devil’s Punchbowl State Natural Area is the perfect pit stop to break up the monotony of a long day’s drive. 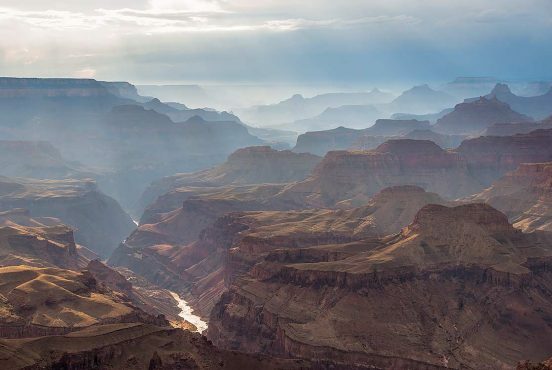 Grab your camera and lunch, and head on out to this geological attraction for a fun afternoon. The Devil’s Punchbowl is a hollowed-out rock formation, believed to be the result of a collapsed roof from two connecting caves. After decades of erosion from the pounding waves, the rock formation was gradually shaped to resemble a natural punch bowl (hence the name). During low tide, you’ll be able to view straight down to the rocky bottom inside. The water inside the Devil’s Punchbowl crashes violently about when ocean swells are at their peak, producing stunning sights and sounds. 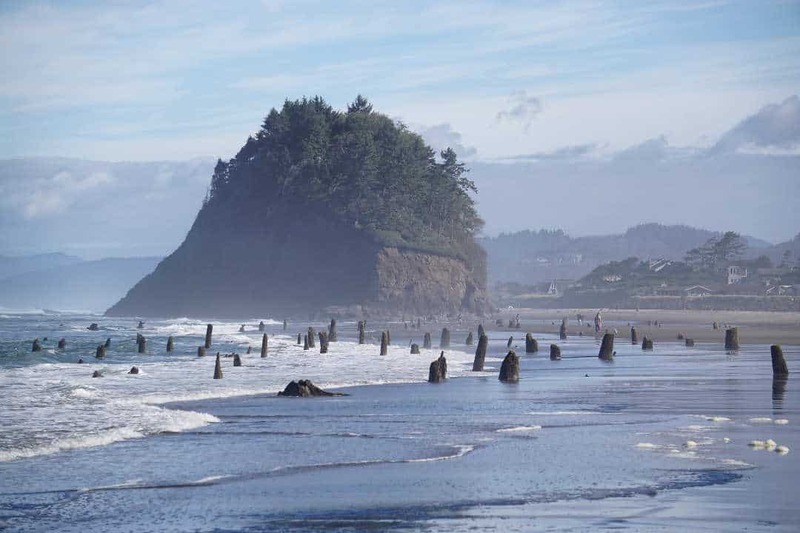 The Neskowin Ghost Forest is an ancient site where forest and ocean collide. You can’t hike through this forest, but look out onto the water and you’ll see an uncanny sight where ghostly Sitka spruce stumps rise from the tidal zone. Miraculous as it seems, this was the result of an earthquake shifting a portion of the forest into the ocean. After the forest was destroyed, the Sitka spruce remains were buried. It wasn’t until a series of storms hit from 1997-1998 that the stumps were unearthed. 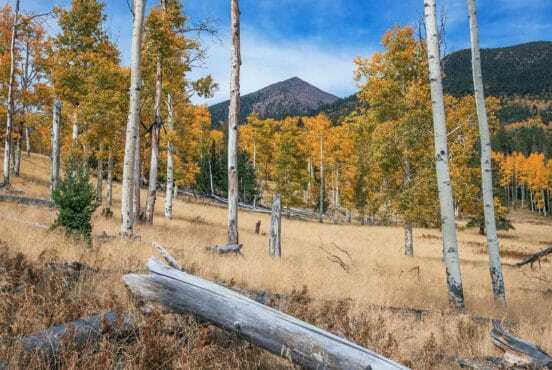 Through carbon dating, scientists estimate the stumps to be around 2,000 years old and up to 200-feet tall. You’ll have to plan your trip around low tide to see the Neskowin Ghost Forest, so check the tide charts before you visit Neskowin. 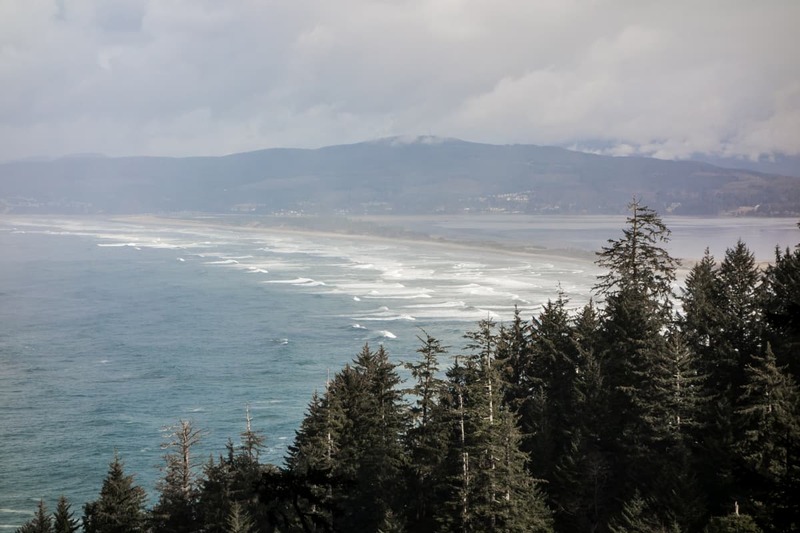 Cape Lookout State Park offers a picturesque view with two miles of dramatic cliffs extending into the ocean. Here, you’ll find eight miles of trails, old-growth forest, and beach access. You can head out to the tip of the cape on the Cape Lookout Trail, a moderate 4.8-mile hike. Along the way, you’ll be greeted by old hemlocks, spruce, and edible salal berries common to the northwest coast. 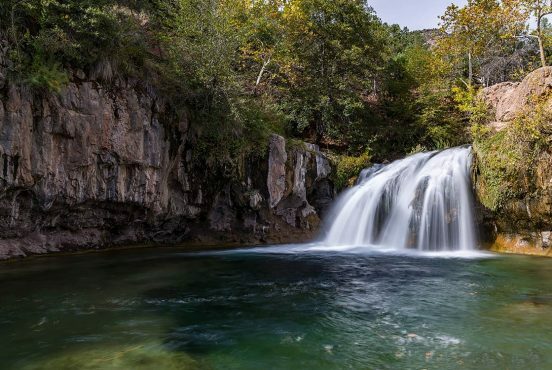 Once you break from the trees you’ll find yourself standing 400-feet above sea. On any given day you’re sure to catch a glimpse of hang gliders and paragliders riding the thermal waves. If you’re lucky, you’ll spot migrating whales off the coast. Short on time? Take a few minutes and visit the interpretive center, then take a quick stroll through the nature trail. For those making a night of it, Cape Lookout has a variety of camping options with deluxe cabins and yurts, and campgrounds for RVs and tents. For a full day of sightseeing and hiking, continue along the Three Capes Scenic Route to see Cape Meares and Cape Kiwanda. An epic road trip deserves a stop at an epic brewery. When you’re visiting the Oregon coast, the one brewery you don’t want to miss is DeGarde Brewing. Things get wild at this Tillamook brewery — literally. They focus on wild fermentation in the truest sense, using coolships to inoculate their wort with yeast floating in the fresh coastal air. The wort is then barrel-aged for anywhere from six months to five years before being bottle-conditioned. With time and traditional methods like that, you know the result is going to be one funky, delicious wild ale. They’re only open Thursdays and Fridays and they have very limited distribution, so snag some souvenir bottles while you’re there. Have time for a pub crawl? Head around the corner to Pelican Brewing for another round! 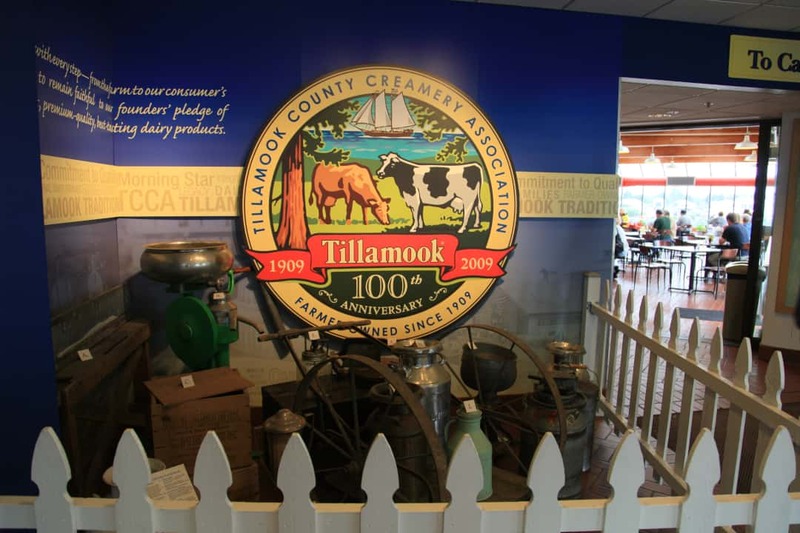 The Tillamook Creamery is a fun stop for the whole family. Located in (you guessed it) Tillamook, this epic cheese factory is not to be missed. Step inside the grand entrance adorned with a cow staring you in the face and you’ll find yourself in a dairy-lover’s paradise. Proceed up the stairs to take a self-guided tour where you’ll see the factory hands at work making cheese and ice cream. Shuffle along to the end of the tour where you’ll be greeted by a free taste of a variety of cheeses. When you’re finished, head downstairs to peruse the tastiest gift shop you’ve ever experienced. It goes without saying that this is one attraction where you’ll definitely want to bring your appetite. On top of the delicious cheese samples, the Tillamook Creamery cafeteria serves up fresh ice cream and delicious sandwiches. Whether you’re looking for a gooey grilled cheese sandwich or a giant ice cream cone, the whole family will roll away happy and satisfied. The creamery opens surprisingly early, so arrive in the morning to beat the crowds. You can’t visit the Oregon coastline without stopping at Cannon Beach. Visitors flock from far and wide to experience this popular stretch of sand for good reason: it’s absolutely breathtaking. Cannon Beach has been dubbed one of the 21 Best Beaches in the World by National Geographic. It’s home to a stunning sandy coastline, diverse marine life, and impressive sea stacks — the most impressive being Haystack Rock. Standing tall along the shoreline, Haystack Rock is an iconic Oregon landmark. During low tide, you can get a close look at its fragile marine life through the vibrant tide pools. The rock preservation itself is part of the Oregon Islands National Wildlife Refuge, home to thousands of nesting seabirds. 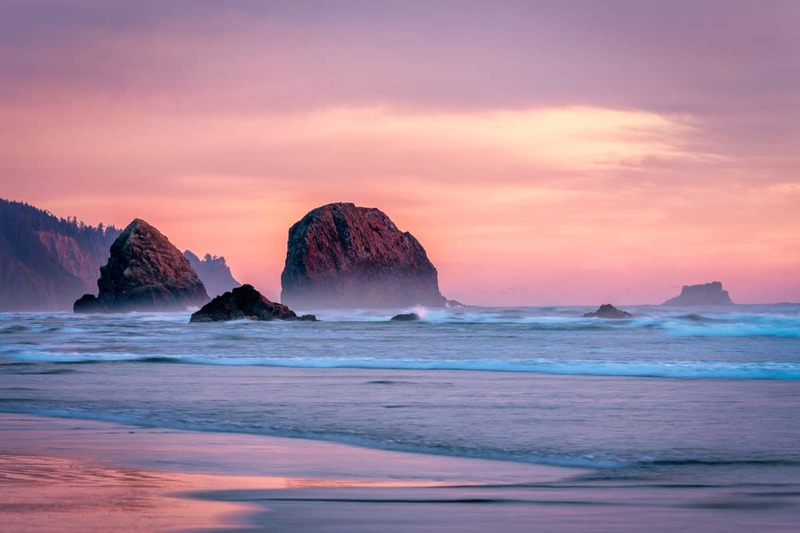 Cannon Beach is also a terrific spot for whale watching, surfing, bald eagle sightings, and horseback riding. When you’ve had your fill of the sand and surf, be sure to check out the restaurants and art galleries in town. I’m still posting pics from our trip to Seaside. This is the bar at Camp 18 Restaurant. This place is iconic! Hungry or not, you’ll want to make a pit stop at Camp 18. The craftsmanship of this authentic log cabin restaurant is striking. The front door greets you in true lumberjack style with an ax for a handle, while inside lies a capacious woodsy dining room. Following the logging theme, there are several striking wood carvings invoking the spirit of the northwest. The best piece lies at the heart of the structure, where a grand 85-foot, 25-ton Douglas Fir stands as a ridgepole. Camp 18 is filled with logging artifacts, so you’ll want to take a look around after your meal and enjoy the museum portion. There’s also a relaxing stream outside where you can take a moment to breathe in the fresh air and digest your hearty lunch. Every meal is epic at Camp 18, but breakfast takes the cake. Locals recommend ordering up a logger breakfast or indulging in their famous three-pound cinnamon roll, a loaf of sugary goodness the size of your head. Any history buffs in the family? 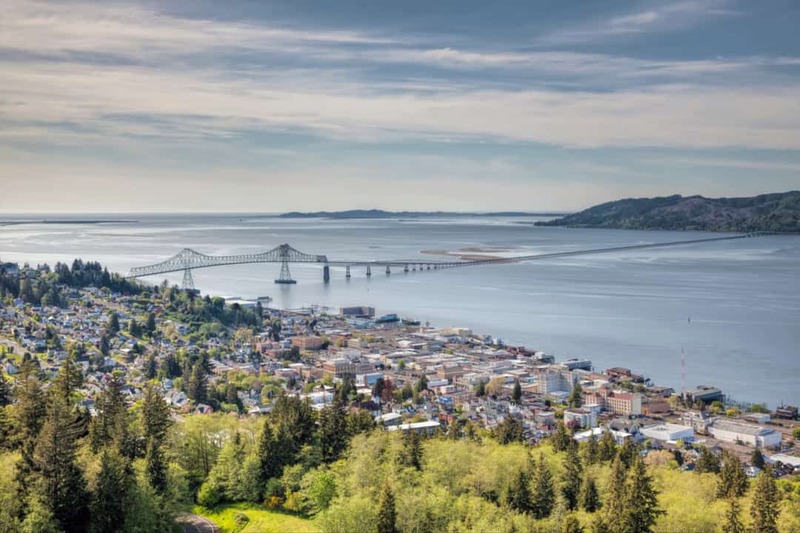 If so, you’ll want to spend a day in the small city of Astoria. 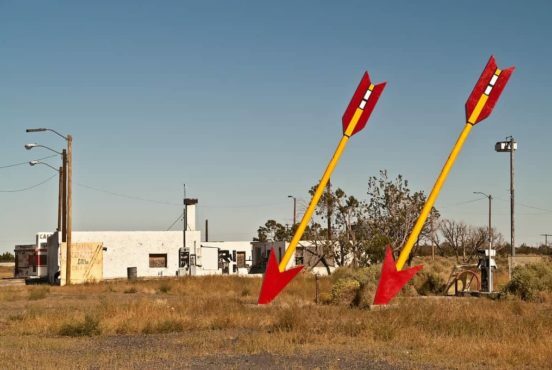 Situated on the mighty Columbia River, Oregon’s first city is brimming with history. Take a walk back in time by visiting 15th and Exchange, where you’ll find a replica of the first permanent settlement in Oregon County. Continue on to 8th street where you’ll find classic Victorian and Queen-Anne style houses. You can step inside one of these beauties at the Flavel House. Built in 1885, this was home to Captain George Flavel who made his wealth along the Columbia River. To get the full historical lowdown, be sure to stop at the Columbia River Maritime Museum. With your ticket, you’ll also gain entry aboard the Lightship Columbia. After, you can hitch a ride on the Old 300 trolley to experience the historic waterfront. For the best views in town and an artistic history of the region’s early Euro-American history, head up to the Astoria Column. The 125-foot tower offers a viewing deck at the top that’s 600 feet above sea level, with breathtaking panoramic vistas of Young’s Bay, the Columbia River, and the Coast Range. For those who like a little more pop culture with their history, Astoria is a film location magnet. You can take a self-guided tour of film-sites for Free Willy, Kindergarten Cop, and the cult favorite, The Goonies. You can’t visit the coast without indulging in some tasty seafood, and the Bowpicker is a great place to sample the best seafood in the Pacific Northwest. 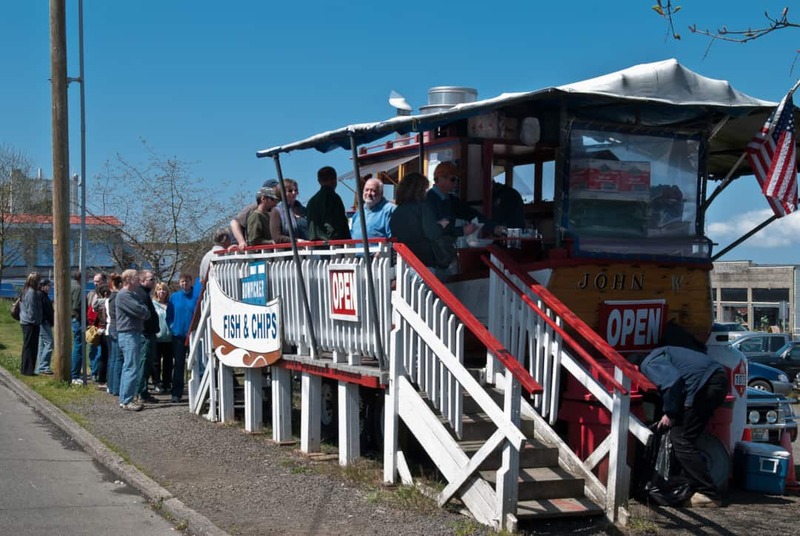 Situated across from the Columbia Maritime Museum in Astoria, this is one of the most popular spots around. Chunks of freshly caught albacore are battered, fried, and served with some hearty steak fries for a simple but delicious lunch or dinner. An Astoria icon, the dive itself may be even more famous than the food. For a unique experience, you’ll climb aboard a fishing boat on dry land and order from the main cabin window. The Bowpicker is cash only, so be sure to visit the ATM before you swing by for lunch. The restaurant also closes when high winds or bad weather pick up, so keep an eye on the weather report when you’re planning your visit. 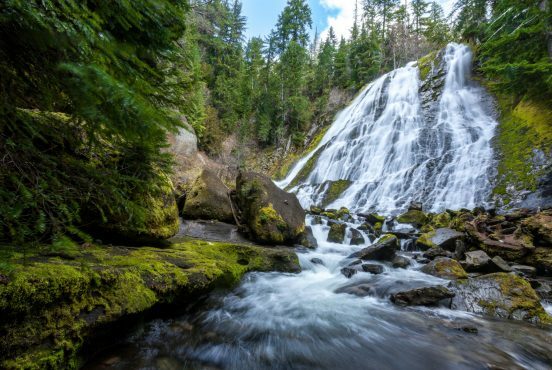 These 12 destinations are a great place to begin your Oregon adventure, but there’s plenty more to do. 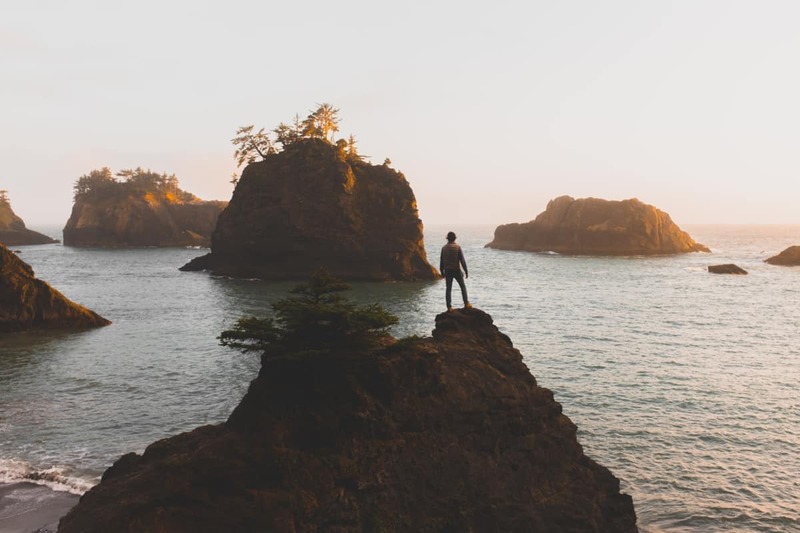 For a comprehensive guide to the best hikes along the coast, check out our article on 25 Stunning Hikes on the Oregon Coast. Looking for a place to stay? 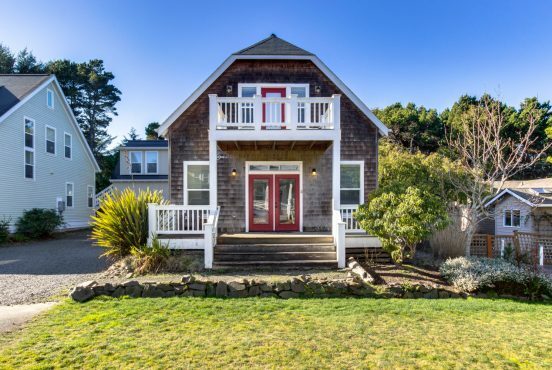 We’ve got you covered with the Best Oregon Coast Cabin Rentals. For a truly unique Oregon experience, book a few nights in one of these 8 Gorgeous Treehouse Rentals.